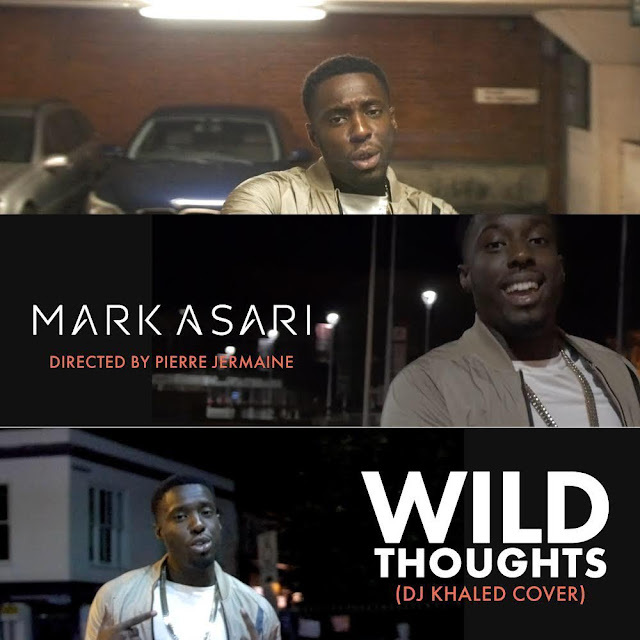 London based Ghanaian artist, Mark Asari gives us his scorching rendition of DJ Khaled's smash hit, 'Wild Thoughts' featuring Rihanna and Bryson Tiller. Reproduced by himself, Mark shows his naughtier side as he travels throughout each verse describing his ''wild thoughts'' in response to Rihann's racy lyrics. He even pays homage to Santana referencing his famous verse melodies from the original hit, 'Maria Maria' switching up the lyrics more 'fitting' for the subject of the song. Very impressive if you ask me. Visuals shot by Pierre Jermaine.